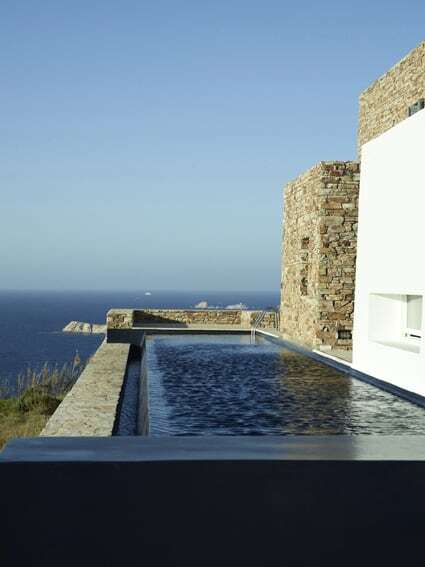 OLIAROS Properties stands for sophisticated design, top-notch quality and discerning taste. 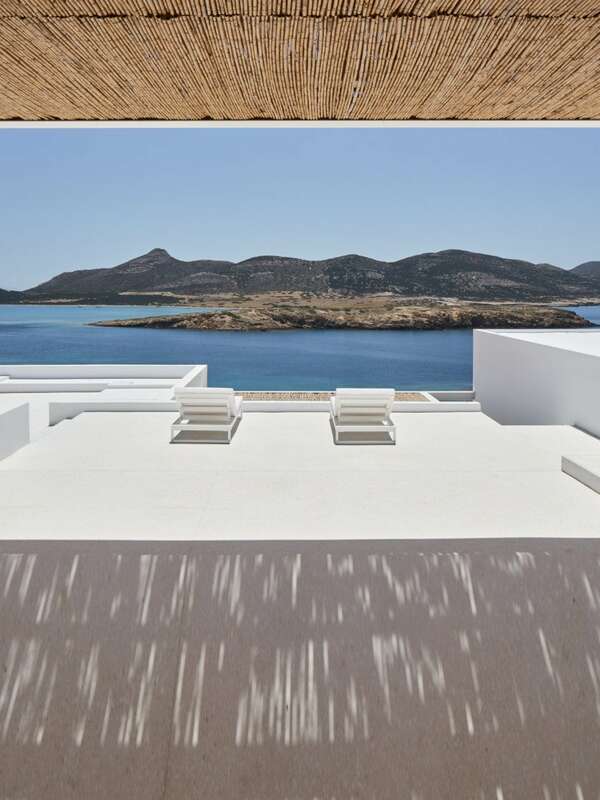 Request a brochure to find out more about our award-winning Antiparos Project, as well as a hand-picked selection of authentic holiday villas that celebrate Cycladic beauty, comfort and simplicity. 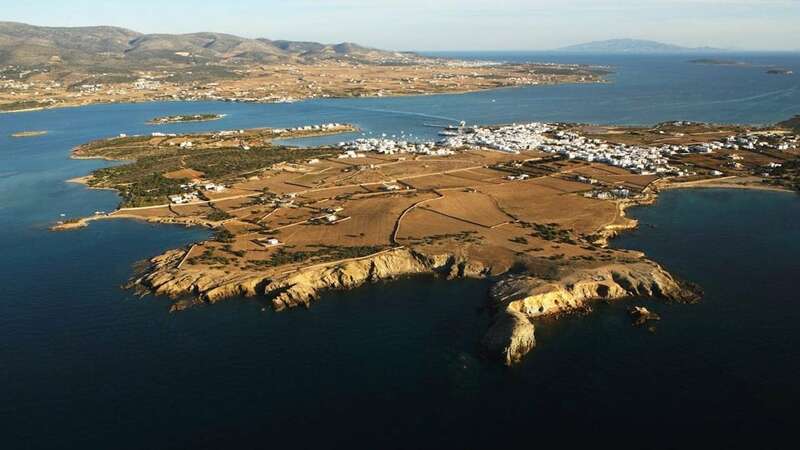 With a rich history that goes back 5,000 years, Antiparos is the Mediterranean jet-setter’s best-kept secret. 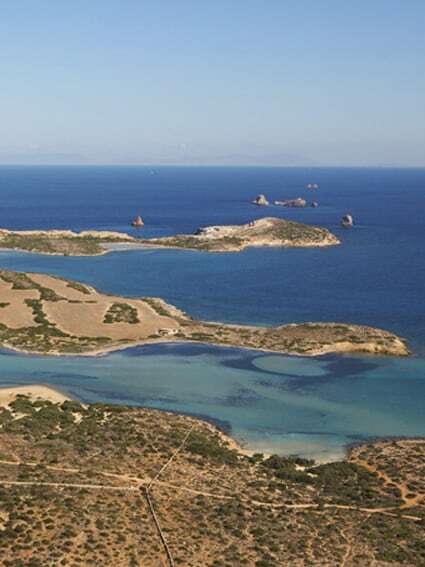 Thickets of centenarian juniper trees grow on sandy beaches and coves, hence the island’s ancient name, Oliaros, which means “the wooded island”. 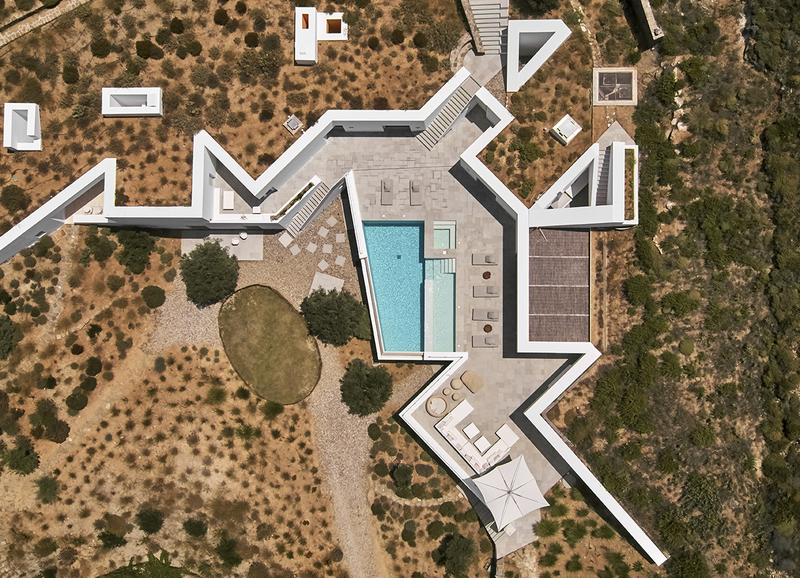 Whether you are looking for an action-packed holiday for kite-surfing and sports or a relaxed getaway to indulge in five-star comfort and privacy, OLIAROS will introduce you to every aspect of the authentic Antiparos experience.